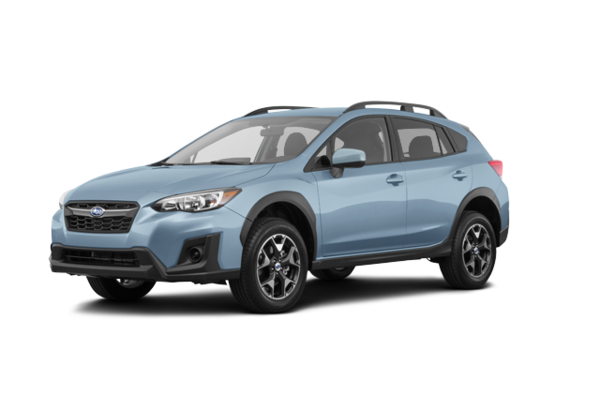 The name has stayed the same, everything else has changed, the 2018 Subaru Crosstrek is all-new from the ground up, inside and out and from top to bottom. The changes include a new platform with a new suspension system. 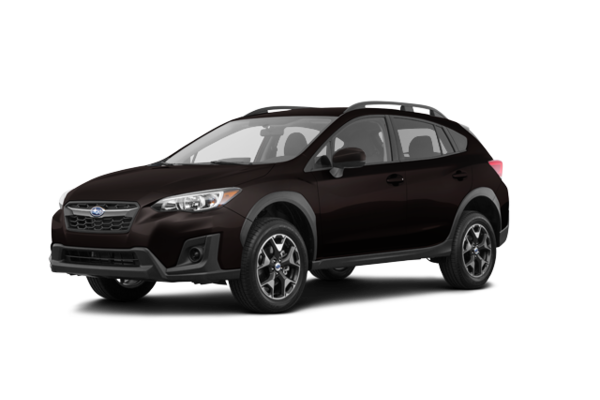 A new SUBARU BOXER engine and new transmissions. 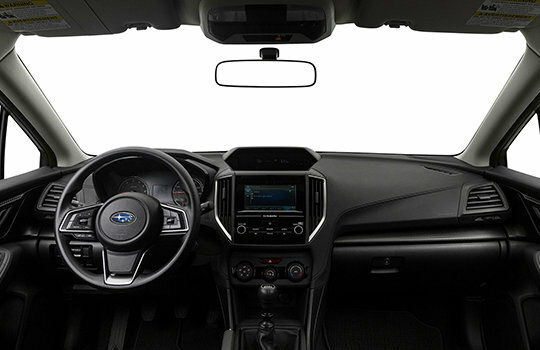 A redesigned exterior. 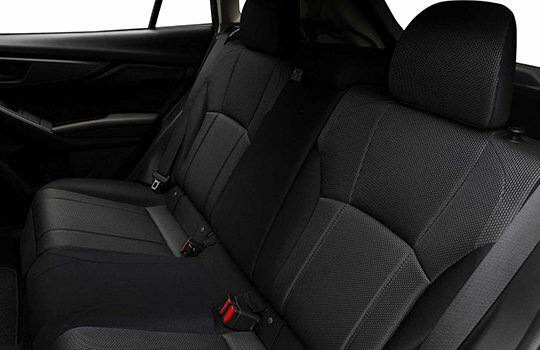 And a more spacious, more comfortable and more connected passenger cabin. 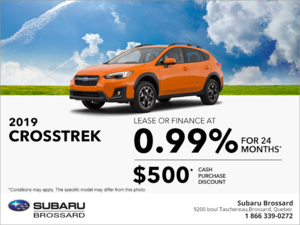 With the value-packed Crosstrek, you have all the benefits of a true crossover combined with the advantages of a sporty hatch. And with standard Subaru symmetrical full-time AWD, you have the unique ability to escape from it all at a moment’s notice. 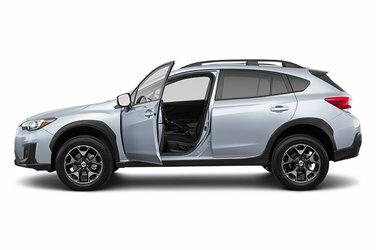 The new Crosstrek is an even more perfect choice for urban types who crave fun, inside or outside the city limits. Want to try the 2018 Subaru Crosstrek CONVENIENCE?